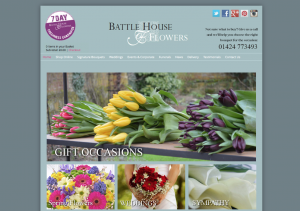 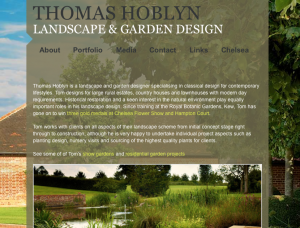 Have a look at our client case studies from previous and current clients we have worked with. 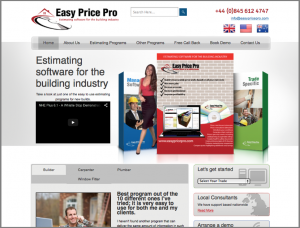 Easy Price Pro is the UK’s leading estimating software company. 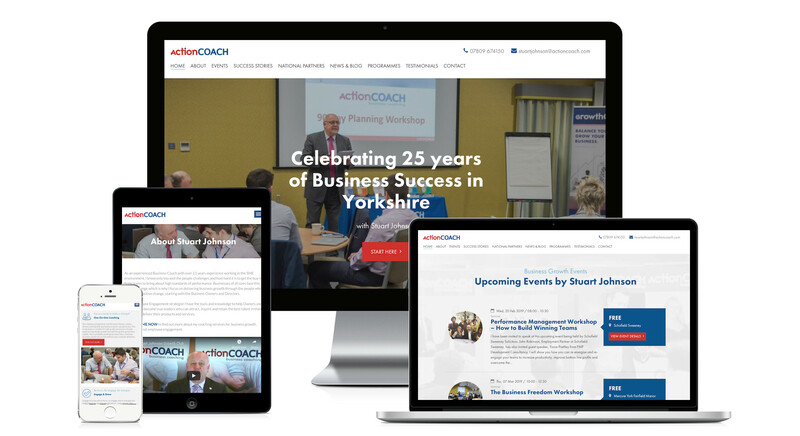 Tim Rylatt is an ActionCOACH business coach and franchise partner. 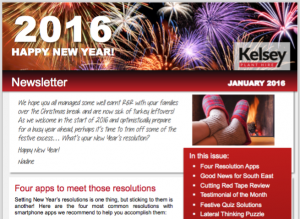 Kelsey Plant Hire is a client of one of my Business Coach clients, that required someone to take over the creation of their printed monthly newsletters. 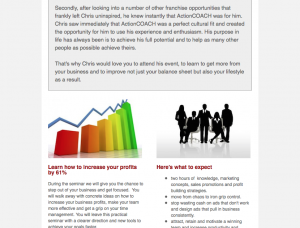 Chris Henry is an ActionCOACH business coach and Franchise Partner. 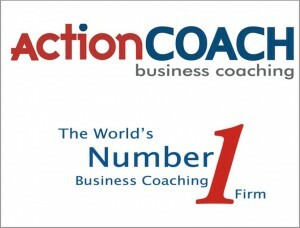 ActionCOACH is the world’s leading business coaching franchise.